According to data obtained from Housing Justice more than 5% of those experiencing homelessness in London that died outdoors in the last 12 months were men of Sikh background. The Salvation Army suggests the number of deaths of Sikhs may be even higher. Housing Justice has determined 9 of the 170 or 5.3% classified as homeless that died in London in the last 12 months have been identified as men of Sikh origin as they all have Singh in their name. All Sikh men should use Singh meaning Lion after their first name. The figure for the proportion of Sikh deaths could to be even higher as suggested by the Salvation Army as some Sikhs do not always use Singh after their first name and could just be using a surname. The 250 Sikh Gurdwaras throughout the UK have developed an excellent reputation for their free food kitchens (langar) that are open to all and were started by Guru Nanak Dev Ji, the first Sikh Guru. It is Guru Nanak Dev Ji’s Gurpurb (Birthday) next week. Politicians across the globe rightly always try and talk about ‘langar’ when referring to the positives of the Sikh community. Whenever senior politicians visit Gurdwaras in the UK or Sri Harmandir Sahib in Amritsar (often referred to as the Golden Temple) they want to be pictured cooking or serving in our free food kitchens. 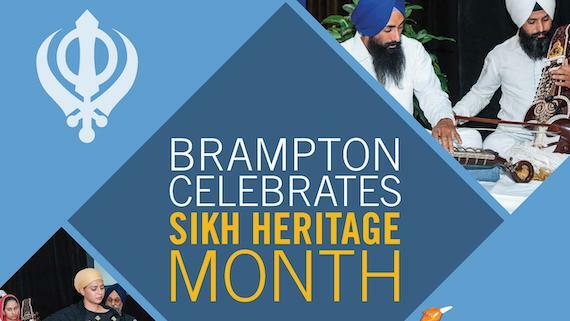 However, many of them bury their heads in the sand when it comes to difficult issues raised by the Sikh community. There are a record number of people sleeping rough in London, with charities reporting a spike in street homelessness. 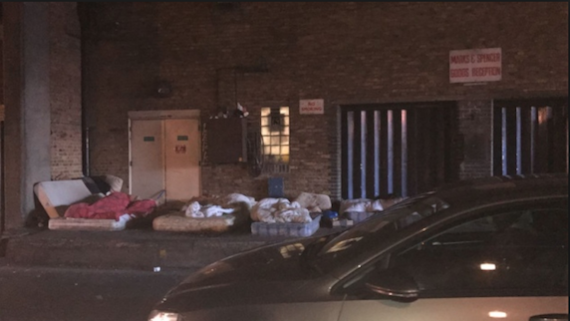 Figures show that 3,103 people were found sleeping rough in the capital between July and September 2018 – the first time the total has exceeded 3,000 in a three-month period. The data, from the Combined Homelessness and Information Network (CHAIN), shows the number of rough sleepers has risen by 20% on the previous three months, and by 17% compared with the same period last year. According to ONS analysis of 2011 Census statistics on religious groups: Sikh, Jewish and Hindu households are the most likely to own their home outright or via a mortgage at 82%, 77% and 74% respectively. Muslim households were the least likely to be homeowners at 52% and the most likely to be living in social rented accommodation at 28%. In 2016 the Sikh Network conducted the UK Sikh Survey that had responses from 4,500 Sikhs. This almost certainly included no Sikhs that were homeless as by definition they are a much more difficult group to reach. 92% of those responding to the survey stated they were living in owner occupier property suggesting the upward trend of Sikh home ownership had continued to rise since 2011. The Sikh community are preparing to take the ONS and the UK Statistics Authority to court arguing the community is being discriminated against if the Census White Paper 2018 that is expected to be released by the Cabinet Office in the next few weeks fails to include a Sikh ethnic tick box option. In 2011 the main argument ONS used to deny Sikhs an ethnic tick box was a lack of space on the paper questionnaire. This is much less of an issue and not been mentioned by the ONS with the majority expected to complete the census online in 2021. 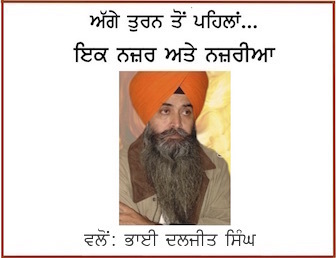 Gurjeet Singh is National Press Secretary of the Sikh Federation UK.